The transparent margarita glasses 11 oz / 33 cl from the Ypsilon Bormioli Rocco collection are characterised by their shape and elegance. 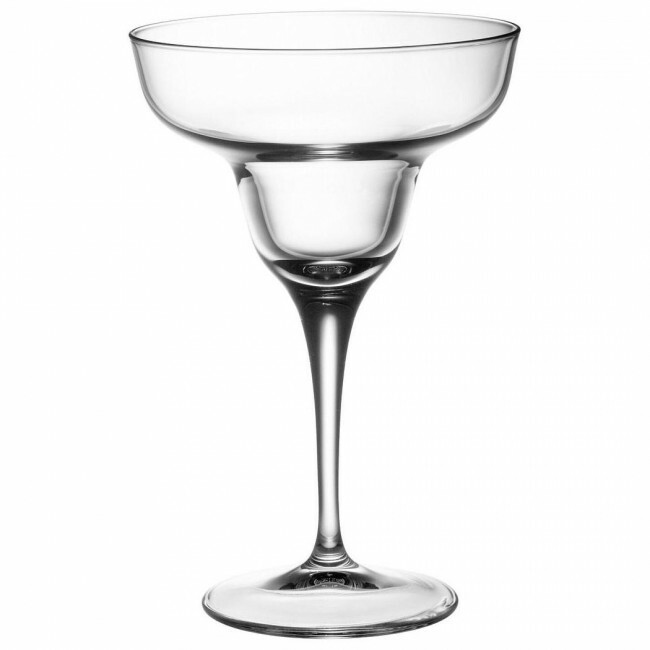 Sold in set of 2, this margarita glass with its rounded curves is ideal for serving cocktails at elegant parties. With a capacity of 11 oz / 33 cl, these Ypsilon Bormioli Rocco margarita cocktail glasses are generous enough to allow you to enjoy a colourful and varied cocktail.